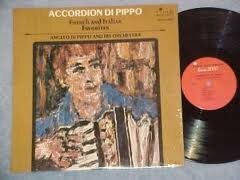 Angelo DiPippo of Garden City, N.Y. has played accordion since the age of eight years old. A graduate of Holy Cross College with a Master’s degree from C.W. Post College and an honorary Doctorate from Five Towns College he has played on thousands of recording sessions. 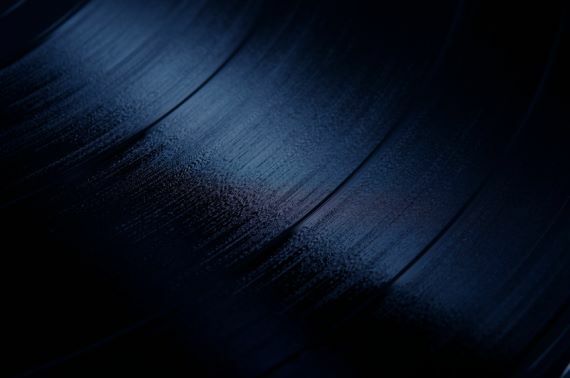 He has recorded and concretized with such artists as: Peggy Lee, Billy Eckstein, James earl Jones, Judy Collins, The Ramones, Robert Merrill, Harry Belafonte, Debbie Reynolds, Donald O’Connor, Randy Newman, Theodore Bikel, The Four Lads, Roberta Peters, Don Sebesky, Mary Duff and Gilbert Becaud. Angelo and his Jazz Group have made appearances at the Newport Jazz Festival and many other Jazz venues, including Birdland and the Café Bohemia in New York. His appearances include: The Tonight Show, The Today Show, The Regis Philbin Show, The New York City ballet, Sesame Street, The New York Pops with Skitch Henderson , The Jackie Gleason Show, etc. 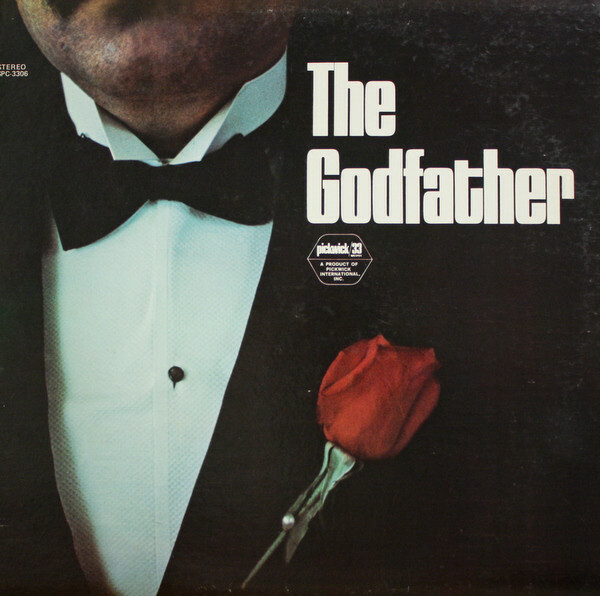 Angelo was voted best accordionist in America in the prestigious “Keyboard Magazine Poll.” Angelo may be seen and heard playing accordion in the wedding scene of Godfather I. He has also appeared or played in such films as “Lovers And Other Strangers”, “Wiseguys”, “Wait Until Spring Bandini”, “Cookie”, “Playing For Time”, “Tuff Turf”, “Johnny Skidmarks”, “The Dangerous Hero”, “Johnny Skidmarks”, “The Dangerous Hero”, etc. Angelo has played in several Broadway Productions including: “Carnival”, “Fiddler On The Roof”, “Irma La Douce”, and “Follies Bergere”. Angelo conducted and arranged for the eminent Metropolitan Opera baritone Robert Merrill, for over twenty years. He is presently active in New York City as an accordionist and arranger.